Get it for FREE with Kindle Unlimited! 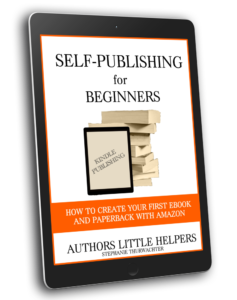 Are you a writer and just finished your first manuscript? You have no idea how to go on and what to do next? 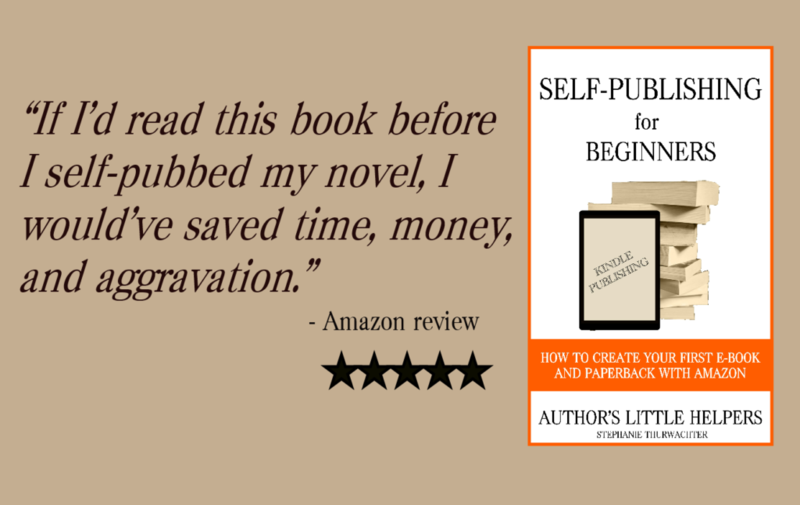 Along the way, I am going to point out the important things which you should keep in mind while becoming a self-published author. I will tell you some tips and tricks I’ve come across in my time as a virtual assistance to a USA TODAY bestselling author. 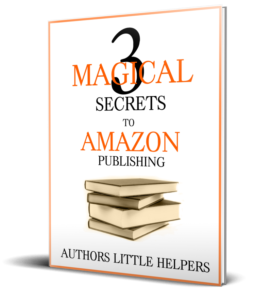 As a special bonus, I am going to add a whole chapter about “Amazon Author Central” and why it is so important to use.